Wrap it in stone, or brick, or pretty much whatever you want! One of the major reasons why I LOVE working at Kieffer’s Appliances is because in addition to the mainstream brands, we carry so many niche companies that do some REALLY cool stuff (see my Kalamazoo Outdoor Gourmet posts). We just picked up a brand that is JUST as cool: Wood Stone Home Ovens. These are ovens are serious. Real serious. How so? Glad you asked. I’ve mentioned in the past how we are seeing a growing trend of homeowners forgoing building their dream home and instead upgrading their existing homes with dream kitchens and outdoor kitchens. 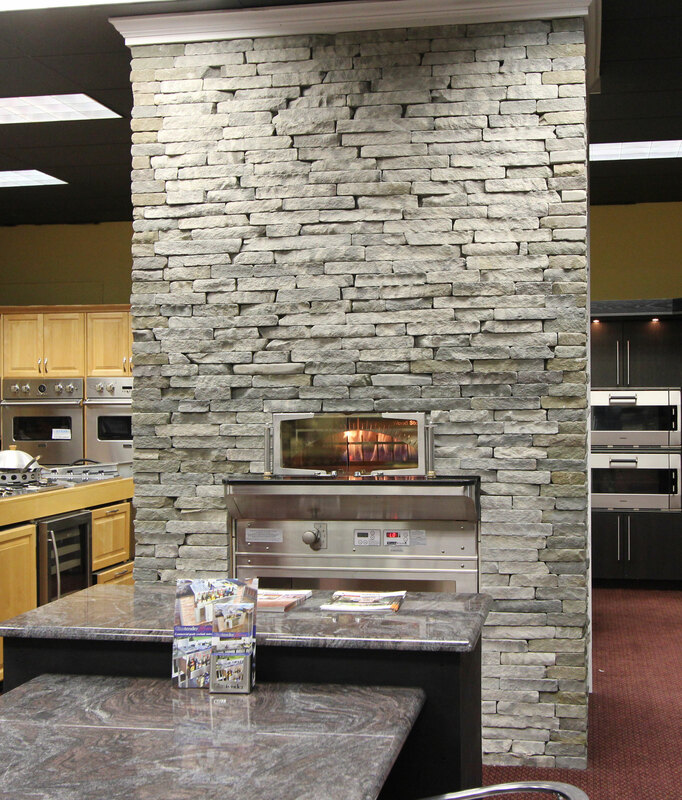 Well, Wood Stone hits a home run in both categories because most of their ovens can be installed indoors or outdoors. As you can see from the picture, this Wood Stone Home Oven has been wrapped in stone. You can also wrap it in stucco, brick, and a bunch of other materials. Don’t have natural gas? No problem. It works with liquid propane. Don’t have liquid propane? No problem. 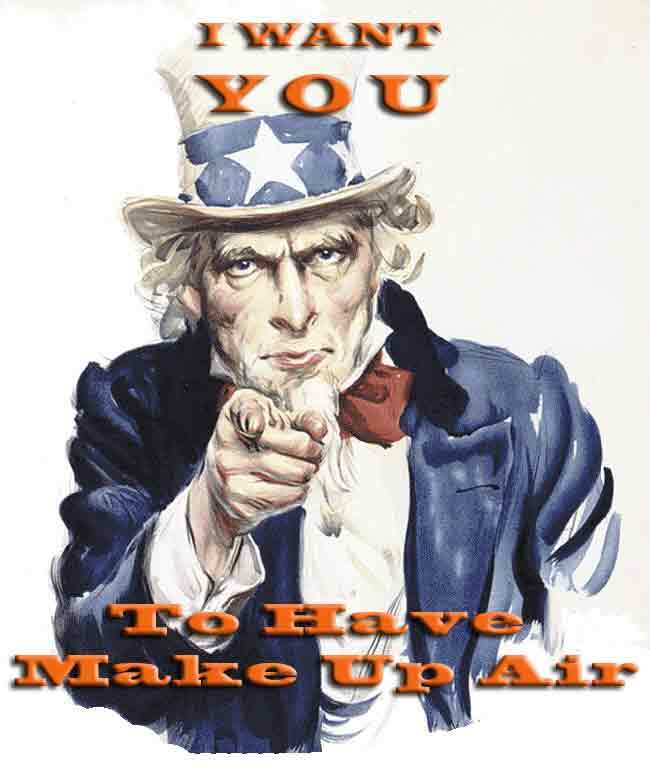 It works with natural gas. Want to add some wood for some extra flavoring? No problem. Most all Wood Stone Home ovens can use wood too! Regardless of an indoor or an outdoor installation, the best part about having a Wood Stone Home Oven is cooking with one because it is such an interactive experience. Your family and friends will gather around and build their own pizzas or simply congregate to watch everything cook away. 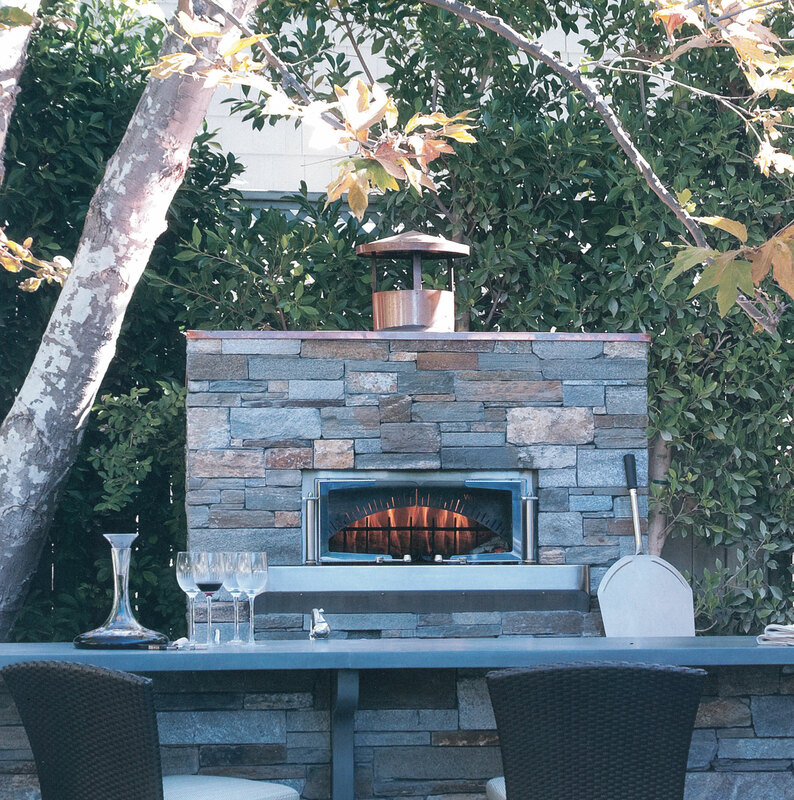 A Wood Stone Oven will quickly become the focal point of your kitchen indoors or out. This is our Wood Stone in our showroom. Come check it out! WRONG. It makes great pizza (thanks Brenda from www.kiefferscooks.com for making a maple, sausage, and apple breakfast pizza. It was amazing! ), but you can cook anything in it. How about breads, shrimp (don’t leave shrimp unattended in this oven, it can get up to 850 degrees), steak, veggies, and chicken? Cooking a pork shoulder or brisket can be done by utilizing the residual heat from the unit after it has been turned off. The bottom line is that the sky is the limit with this oven and you’re only limited by your imagination. How could we carry such a unique piece like this and not have it be live in showroom? Don’t worry, it’s totally live in our showroom and I’d totally like to show it to you. Totally. As always, don’t forget to visit the Kieffer’s website for all of your appliance needs in Eastern Pennsylvania, New Jersey, New York, Maryland, Delaware, and Washington DC!